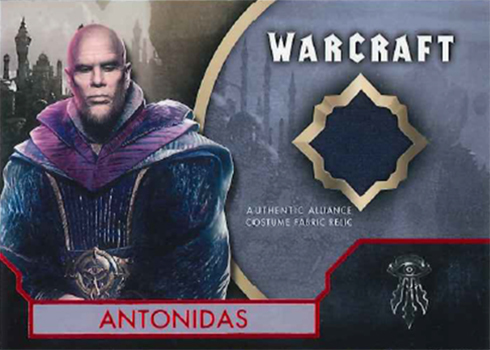 The original plan was for Topps to put out a set of Warcraft trading cards to coincide with the film’s theatrical release — in 2016. The original release was cancelled shortly before it was slated to come out. 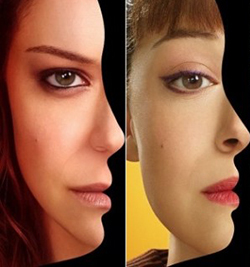 Domestically, the movie went on to be relatively poorly received although it was a big international hit. Fast forward a year and the cancelled set has reemerged, albeit in a much more abbreviated form. 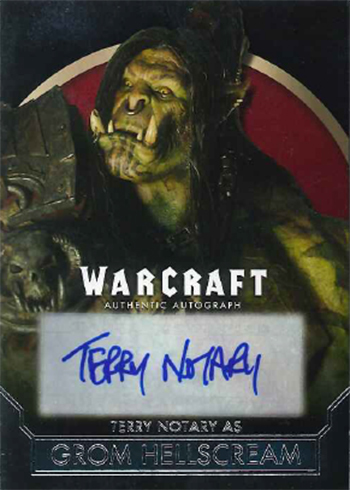 2017 Topps Warcraft trading cards are an online-exclusive focusing solely on premium cards. 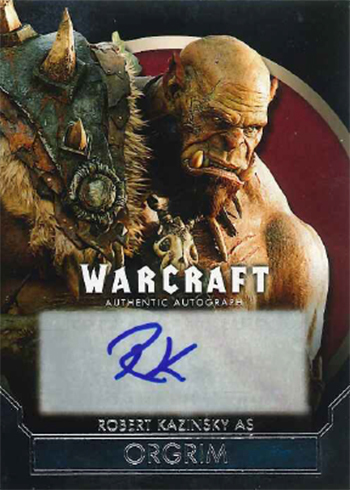 Each pack of 2017 Topps Warcraft trading cards comes with one card that is either an autograph, memorabilia card, manufactured relic or sketch card. The original cost on the Topps website was $15 per pack. A total of ten actors have signatures in the revamped product. While none are among Hollywood’s current A-list, that doesn’t mean there aren’t any notable names. Topping the list is Ben Foster who has appeared in a wide variety of critical and box office successes. Hell or High Water, X-Men: The Last Stand and HBO’s Six Feet Under are among his credits. 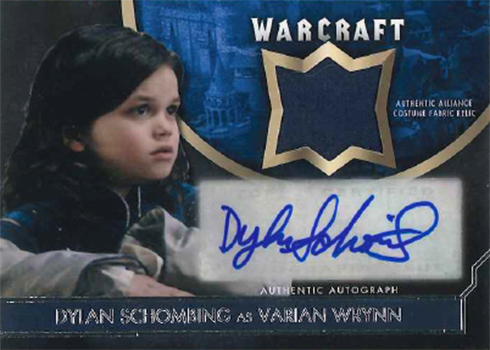 In addition to regular autographs, 2017 Topps Warcraft has a small number of Dual and Triple Autographs. Relics come with a mix of costume and prop pieces. They also come with signed and unsigned versions. The autograph subjects here are the same as with the regular autographs. 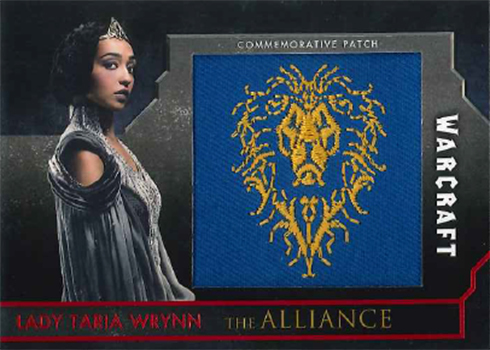 Faction Flag Patch cards make up the product’s manufactured relics. These highlight which group lead characters come from. Sketch cards with original artwork are also randomly inserted in the single-card packs.